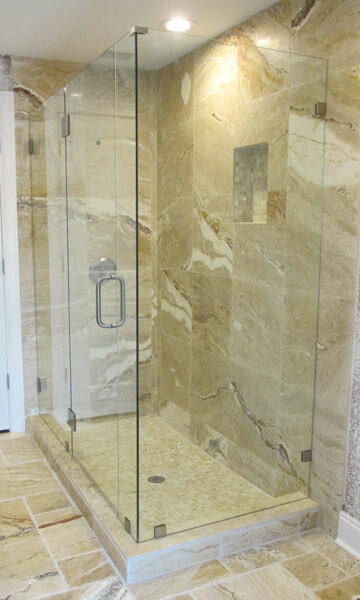 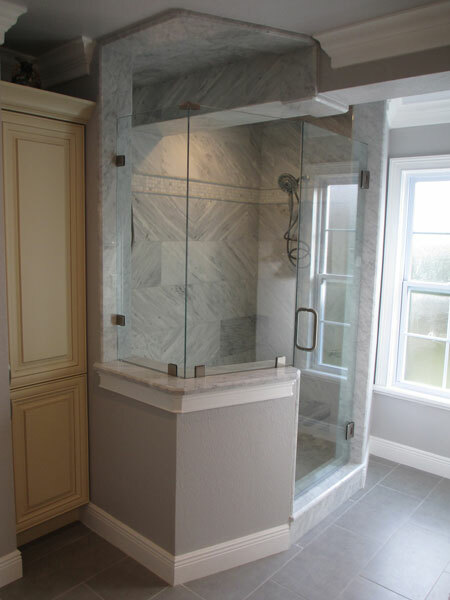 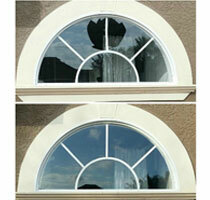 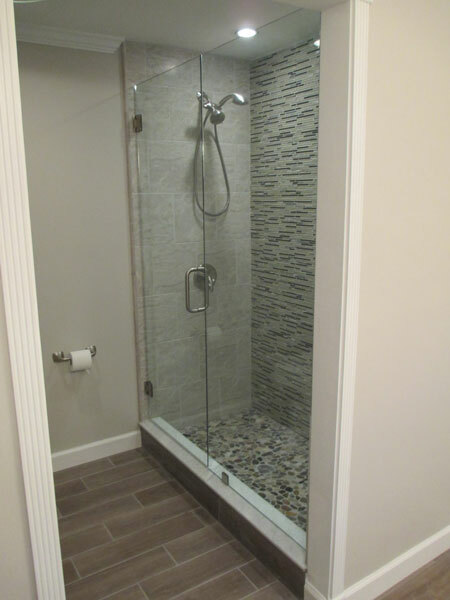 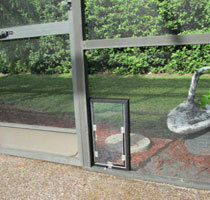 Frameless (or seamless) shower enclosures are our specialty here at Glass Maxx. 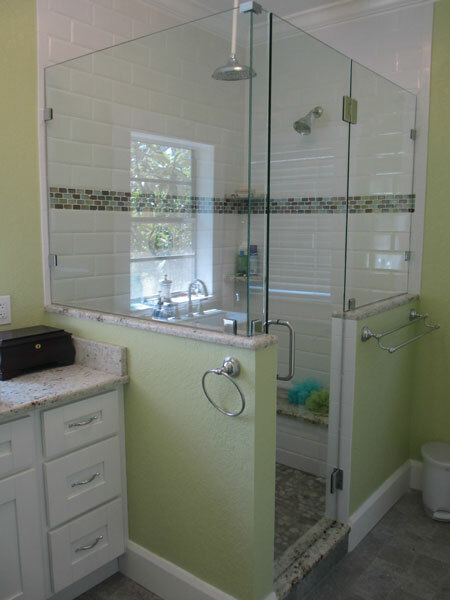 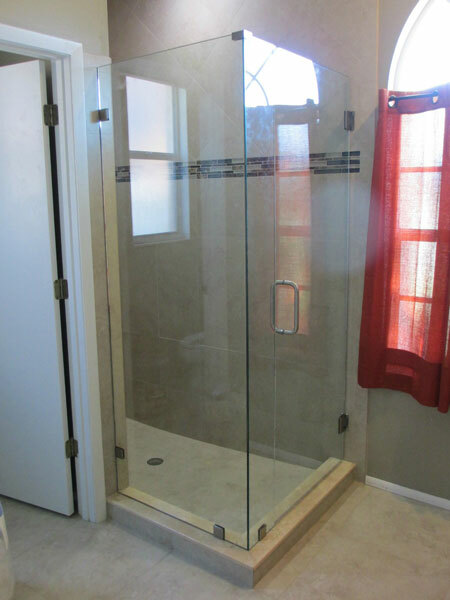 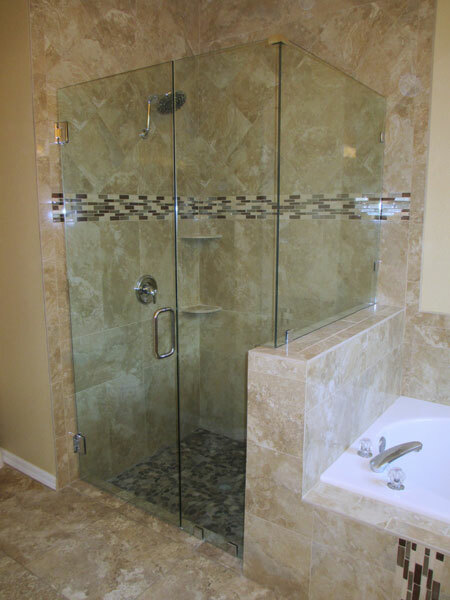 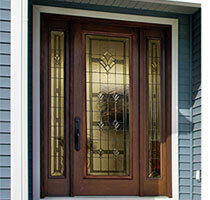 Frameless shower doors & enclosures have been around for many years and are very popular for their simple, clean look. 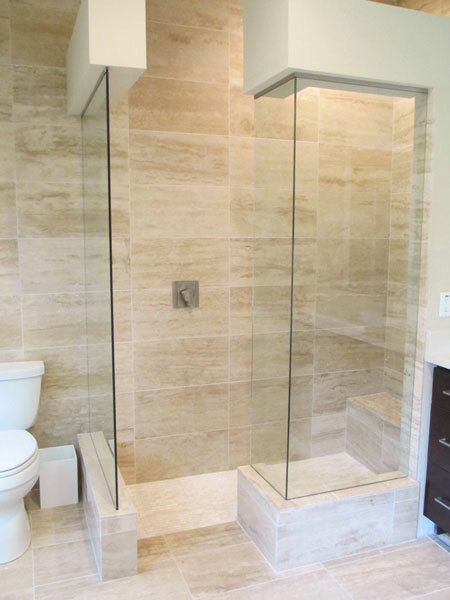 The frameless shower door experts at Glass Maxx can show you the many configuration options, styles, and glass types available to maximize the space in your bathroom and get the custom shower door or shower enclosure you desire. 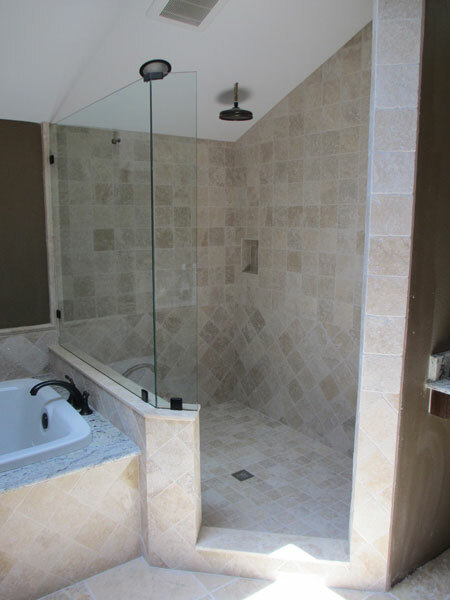 Expect Glass Maxx to provide you with a quality frameless and seamless shower enclosure installation at the best price possible, with a warranty and workmanship that is second to none. 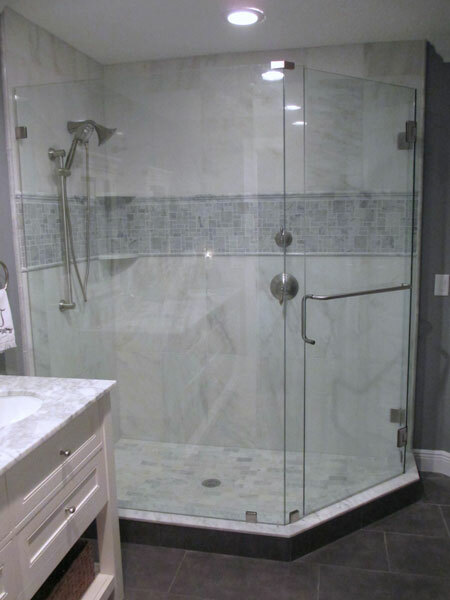 The frameless shower door experts at Glass Maxx can show you the many configuration options, styles, and glass types available to maximize the space in your bathroom and get the custom shower door or shower enclosure you desire. 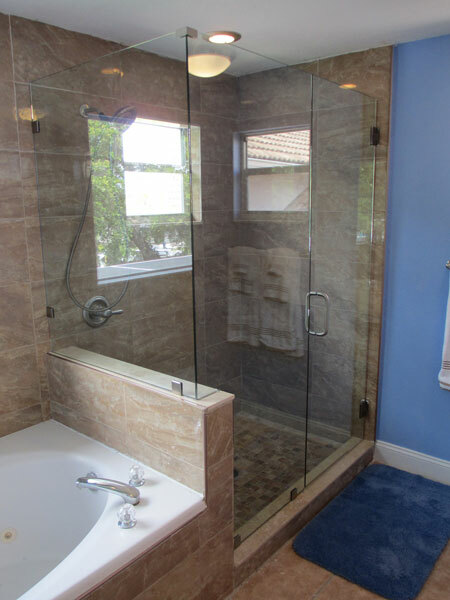 Let Glass Maxx give you custom glass shower enclosures & shower doors at the best possible prices, with quality installation that is second to none.